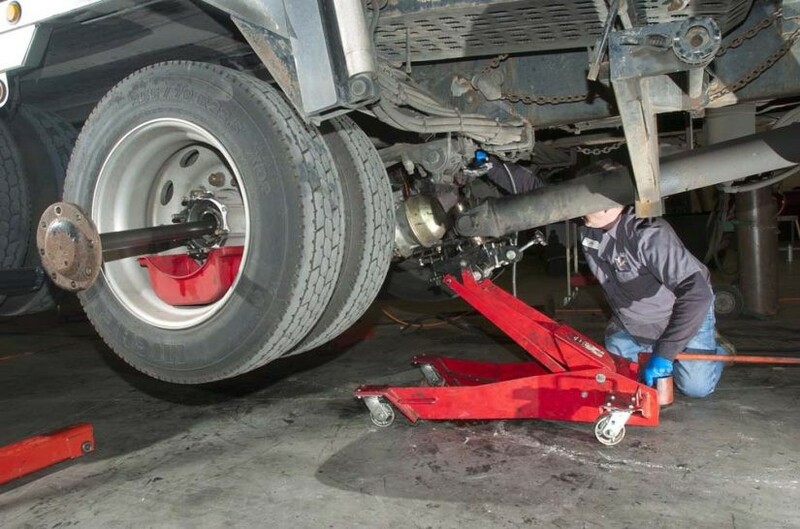 A study conducted by CK Commercial Vehicle Research found that about a third of fleets that participated in the study improved productivity by an average of 14 percent when moving more maintenance in-house. Moving fleet maintenance in-house can help trucking companies improve productivity, according to a recent study conducted by CK Commercial Vehicle Research. The Fleet Productivity Gains and Losses Study found that about a third of fleets that participated in the study increased their productivity by an average of 14 percent by performing more maintenance in-house. In total, 57 fleets ranging from small to large participated in the study. CK says the fleets operate more than 47,000 trucks that drive more than 4.5 billion miles each year. Participating fleets also said they increased productivity over the past two to three years through improved vehicle performance, communication through telematics, automated manual transmissions, shop management programs, additional training and the use of automatic tire inflation systems. Some pain points in which the fleets lost productivity include emissions and aftertreatment problems, including increase maintenance requirements, and regulations such as hours-of-service and electronic logs. The survey also asks fleets their opinions on best technologies, how OE’s, shippers and receivers can help carriers hit their goals, and major reasons for downtime. More information on the survey, including how to order, can be found at ck-companies.com.